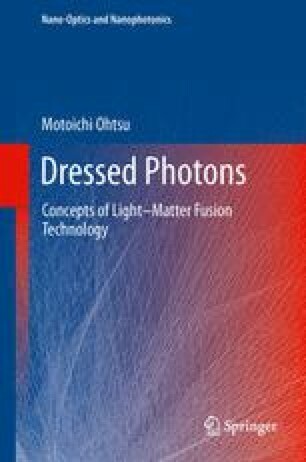 Chapter 1 described the localization of a dressed-photon–phonon (DPP) at the apex of a nanomaterial or at an impurity atom site. The present chapter reviews the application of this localization to energy conversion. Ab uno disce omnes. Publius Vergilius Maro, Aeneis, II, 66.